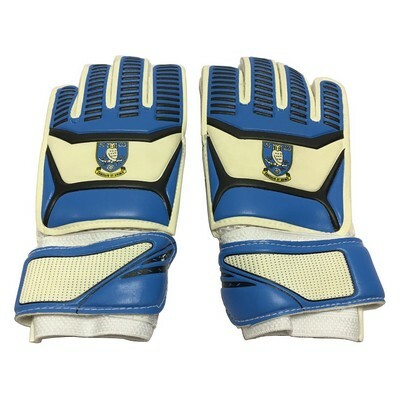 Pair of GK gloves. Available in sizes Junior and Youths. 3mm latex foam palm with breathable mesh full strap wristband.